• NEW Brush in Store - Vector Brush - Keep the strokes sharp and accurate on the all new scalable paper for better drawing and handwriting experience. 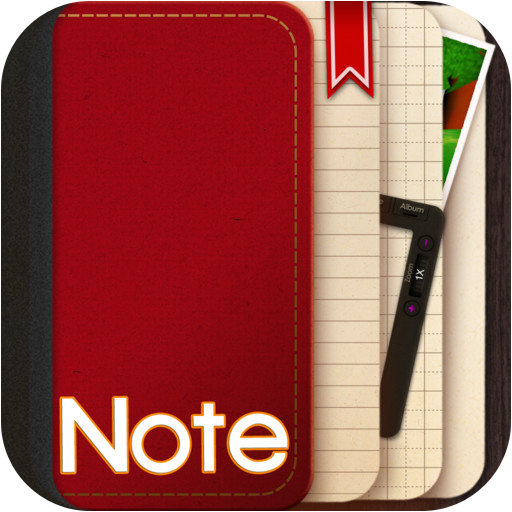 • Enhanced note-editing interface - Zoom in and zoom out the editing area with two-finger pinch to level up your drawing and handwriting experience! The developer advises that there has been an update to version 1.3.2 of the App. 1. Introducing Kdan Creative Store - A wide selection of note-taking tools and materials is available to make your creation endeavor easier than ever! > 1 set of cover - Chinese Calligraphy cover collection is here to add an Asian tone to your note shelf! 2. Push Notification - Enable push notification to receive NoteLedge’s special offers, news, note-taking tips and special events! The developer advises that there has been an update to version 1.3.3 of the App. We proudly introduce you Kdan Creative Cloud! Our one-of-a-kind cloud provides you services beyond just secured storage on line; your subscriptions could come with digital creative tools that make your creating endeavors easier than ever! The developer advises that there has been an update to version 1.3.4 of the App. + Introducing Kdan Creative Store! Check out 30+ new stamp and cover collections created by our affiliated designers and illustrators in Stamp+ and Cover+ sections! The developer advises that there has been an update to version 1.3.5 of the App. The developer advises that there has been an update to version 1.3.6 of the App. The developer advises that there has been an update to version 1.3.1 of the App.